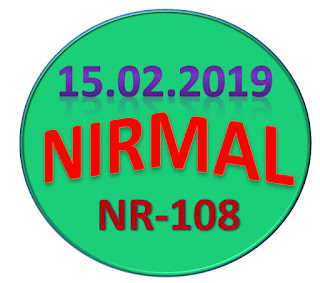 Kerala lottery guessing / predictions for NIRMAL NR-108 dated 15.02.2019 is published below.These guessing number are just our and our visitors predictions. This is only a speculative game for fun and to increase the curiosity on the draw. 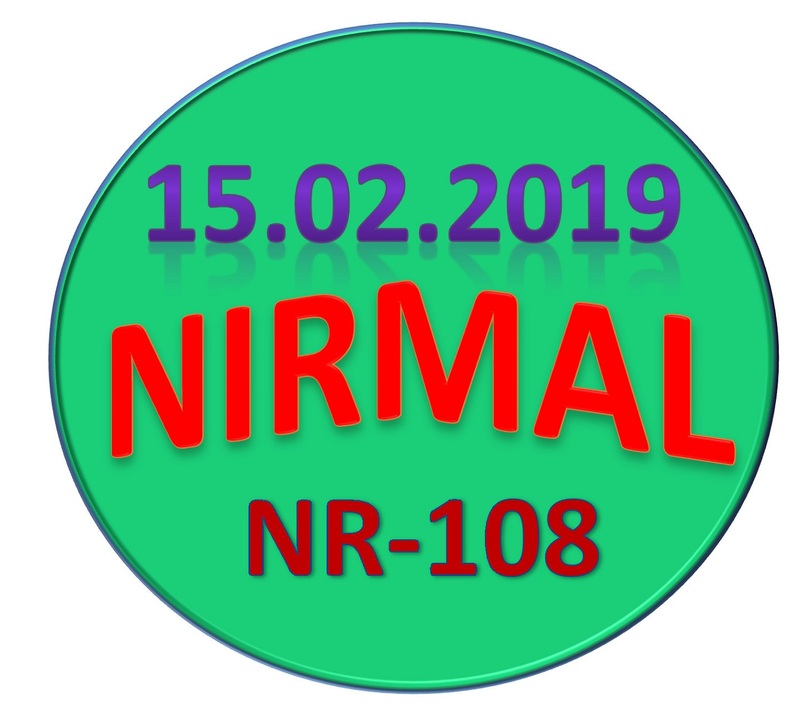 2/15/2019 12:22:57 Josephdheva Coimbatore 835, 839, 831, 837, 838, 845, 849, 841, 847, 848, 825, 829, 821, 827, 828, 815, 819, 811, 817, 818, 235, 239, 231, 237, 238, 245, 249, 241, 247, 248, 225, 229, 221, 227, 228, 215, 219, 211, 217, 218, 735, 739, 731, 737, 738, 745, 749, 741, 747, 748, 725, 729, 721, 727, 728, 715, 719, 711, 717, 718, 435, 439, 431, 437, 438, 445, 449, 441, 447, 448, 425, 429, 421, 427, 428, 415, 419, 411, 417, 418. 698, 558, 657, 425, 387, 487. 766. 817. 915. 491. 653. 752. 877.410. 831. 888, 887, 880, 878, 877, 870, 808, 807, 800, 788, 787, 780, 778, 777, 770, 708, 707, 700, 088, 087, 080, 078, 077, 070, 008, 007, 000. 497, 491, 490, 427, 421, 420, 487, 481, 480, 597, 591, 590, 527, 521, 520, 587, 581, 580, 697, 691, 690, 627, 621, 620, 687, 681, 680. ALL BOARD:: 2 - 9 - 0 - 4. A = 2 - 9. B = 2 - 9.